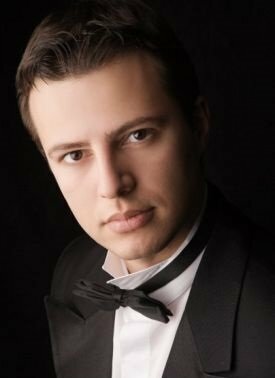 Bulgarian bass Deyan Vatchkov was born in 1979 in Sofia where he studied at the Spanish school “Miguel de Cervantes”. He then enlisted at the Sofia Musical Academy “Pancho Vladigerov” where he continued training in the class of Konstantin Karapetrov and Nedialko Nedialkov. After his Academy studies, he took part in the Belvedere Competion in Vienna and won both the Verdi prize and the special Chamber Opera Prize. 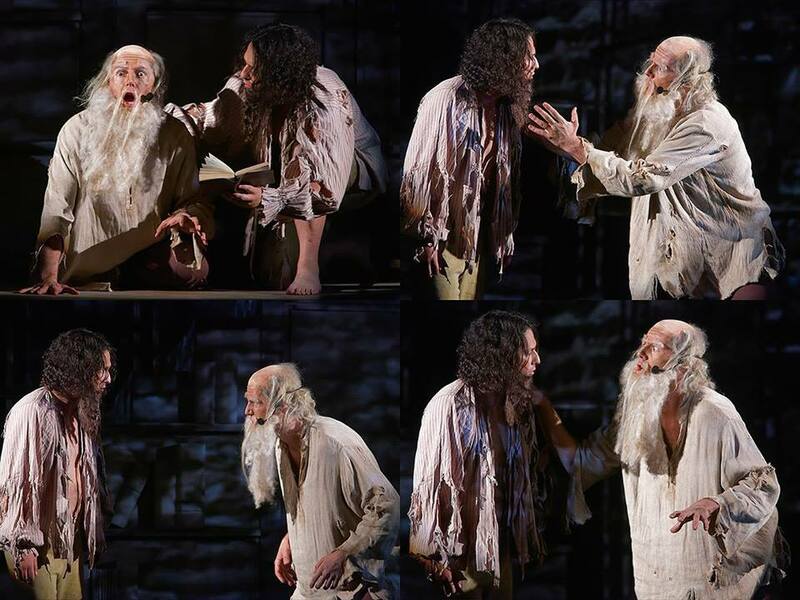 As a result of these victories, he performed the role of Don Basilio in “Il Barbiere di Siviglia” in Vienna. Other competition victories include the First Prize and Arrigo Boito Prize in the Concorso Iris Idami Corradetti in Padua – 2002. Later, Deyan Vatchkov completed the Academy for Young Singers at La Scala under the coordination of Leyla Gencer, Luigi Alva, Teresa Berganza and Luciana Serra. At this Academy he sang in a production of Verdi’s early opera Oberto Conte di San Bonifacio, conducted by Nicola Luisotti. This production also reached the stage of Genoa. The following year, along with Antonino Fogliani, he performerd in Teatro Arcimboldi and Teatro Bergamo the opera of Donizzetti Ugo Conte di Parigi which were recorded with Dynamic. In 2002/2003 Deyan Vatchkov made his Canadian opera debut as Timur in “Toronto” and sang Don Basilio in “Il Barbiere di Siviglia”, in Trieste, conducted by Daniel Oren. 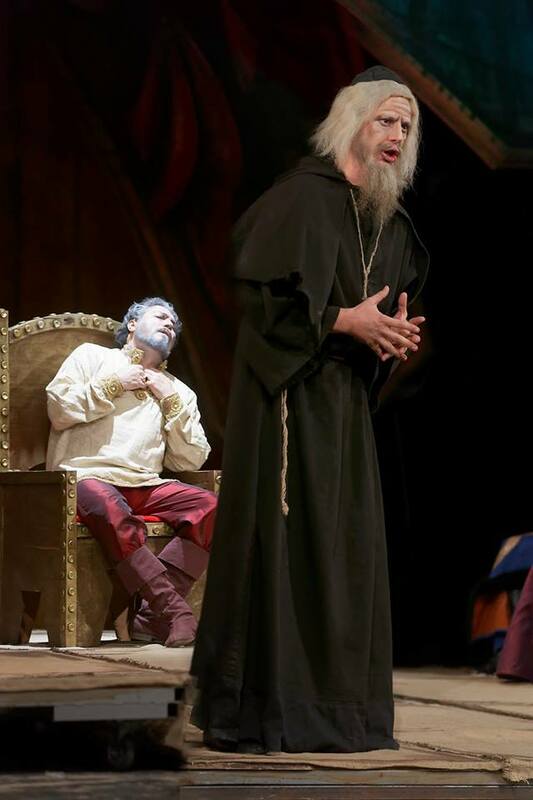 Also in the same season, he participated in the opening production of Verdi’s “I Masnadieri” at the Teatro Comunale di Bologna under the conducting of Daniele Gatti. Furthermore, he has sung “Idomeneo” and “Carmen” at the San Carlo theatre in Naples. 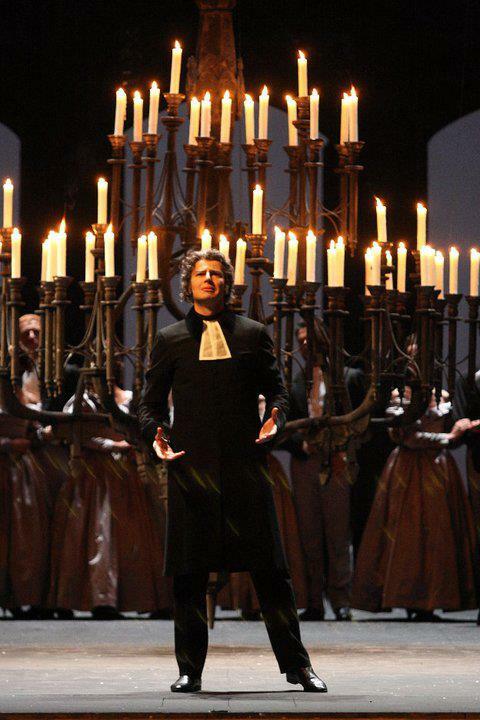 He has inaugurated the 2004/5 season in Venice with “Le Roi de Lahore” of Massenet, directed by Maestro Viotti. 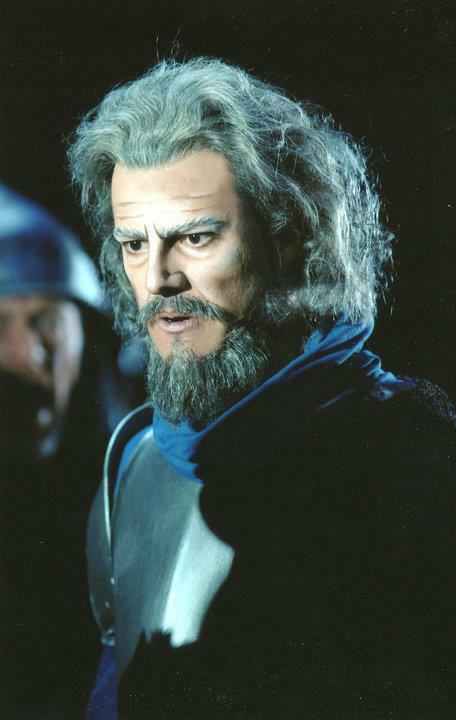 In 2005 he has performed Attila in Naples conducted by Nicola Luisotti. Also, has sung “Don Giovanni” in Tenerife, “Don Carlo” in Turin, “La Fanciulla del West” and “Fidelio” directed by L. Maazel in Genoa, “La Boheme” at the Suntory Hall in Tokyo and Klagenfurt. He has obtained a great success at La Scala in the role of Don Basilio in “Il Barbiere di Siviglia”. He has performed “Turandot” in Macerata and “Un Ballo in Maschera” in Leipzig with Riccardo Chailly and in Frankfurt with Carlo Franci. unde the conducting of L. Maazel he performed “Simone Boccanegra” in Valencia. In 2006 he performed with big success the role of Raimondo from “Lucia di Lammermour” at La Scala and in 2007 Colline from “La Boheme” in Seattle. 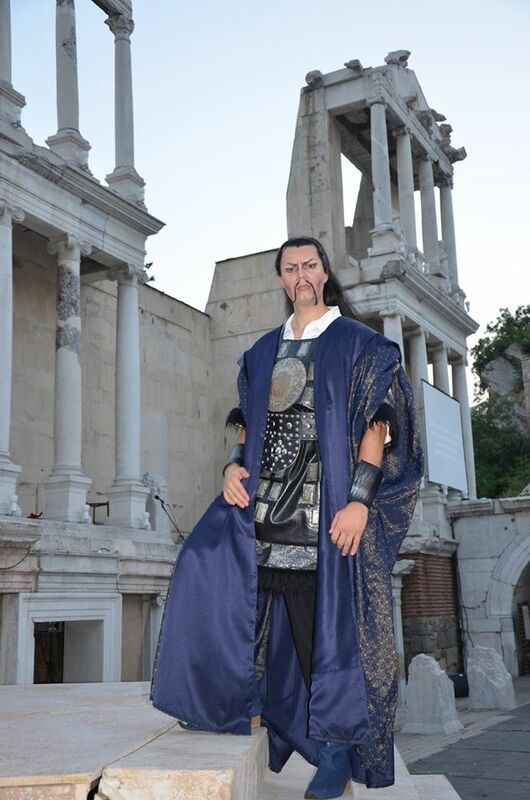 In 2008 he played in “Turandot” in Bilbao and Torre del Lago. 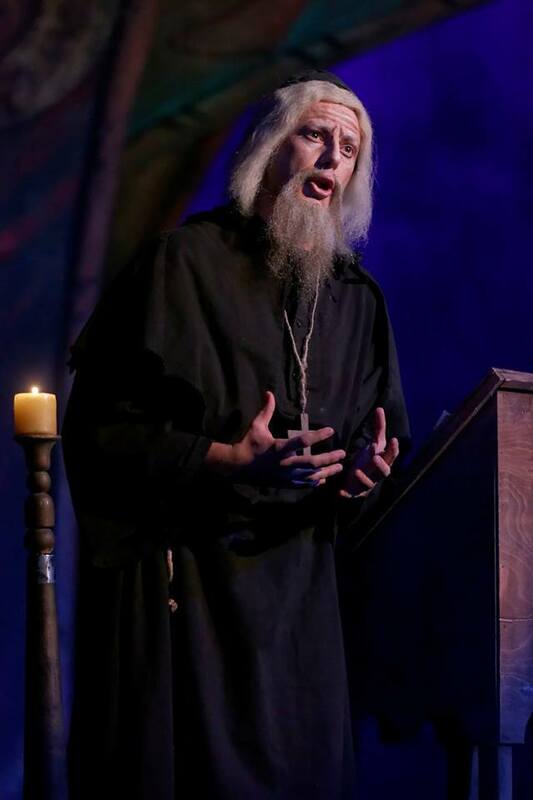 He has performed in the Genoa production of “I Capuleti e Montecchi” with Mariella Devia and “Verdi Requiem” with the National Orchestra and Chorus of Madrid. In 2009 made his debut in “Il Trovatore” in Las Palmas, later he has sung “Don Giovanni” in Tokyo and “Il Barbiere di Siviglia” in Lausanne with a great acclaim. In 2010 he performed “Lucia di Lammermoor” in Valencia and Frankfurt, “La Boheme” in Bari, “Carmen” in Bologna and Arena di Verona, “Il Trovatore” in Parma. In 2011 he performed “Tosca” at La Scala of Milano, “Rigoletto” in Monte Carlo, “Requiem Verdi” in Frankfurt, “Lucia di Lammermoor” in Palermo, La Boheme and Romeo et Juliette in Arena di Verona and Gogol in Wien. In 2012 he was, once again, invited to sing “Tosca” at la Scala of Milano, “I Masnadieri” in Napoli and “Don Giovanni” and “Carmen” at Arena di Verona. In 2013 and 2014 he made important debuts in the roles of Attila, Filip II, Zaccaria, Ramfis, and the title role from “Don Giovanni” as well as Dulcamara in “L’elisir d’amore”. He returns back at La Scala di Milano for an important production “Les Troyens” conducted by Maestro Pappano with whom he performed later “Una notte di Montecalvo” with the orchestra of Santa Cecilia in Rome. 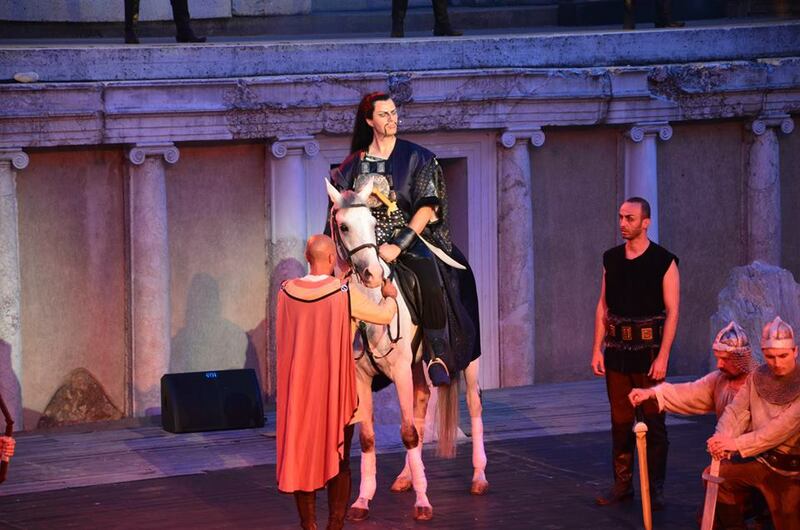 In 2015 Deyan performed again the role of Don Basilio and Raimondo making a big tour in France. 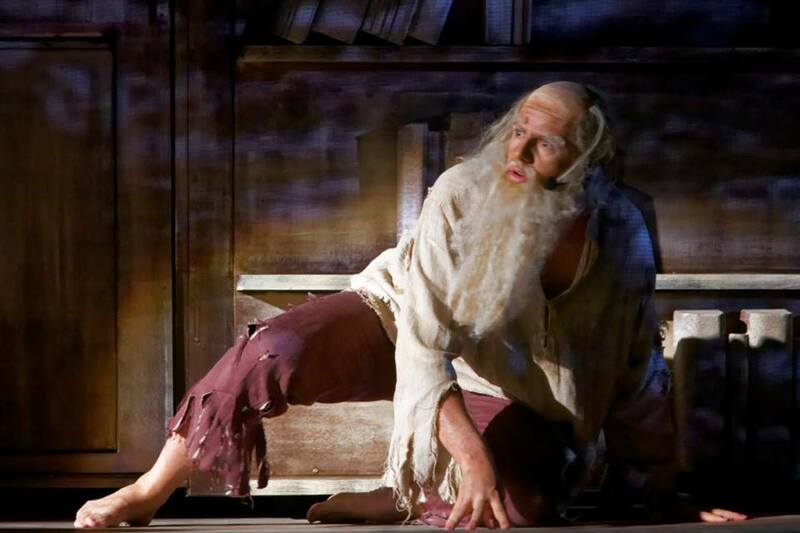 He made his debuts as Don Pasquale of Donizzetti and Leporello from “Don Giovanni”. 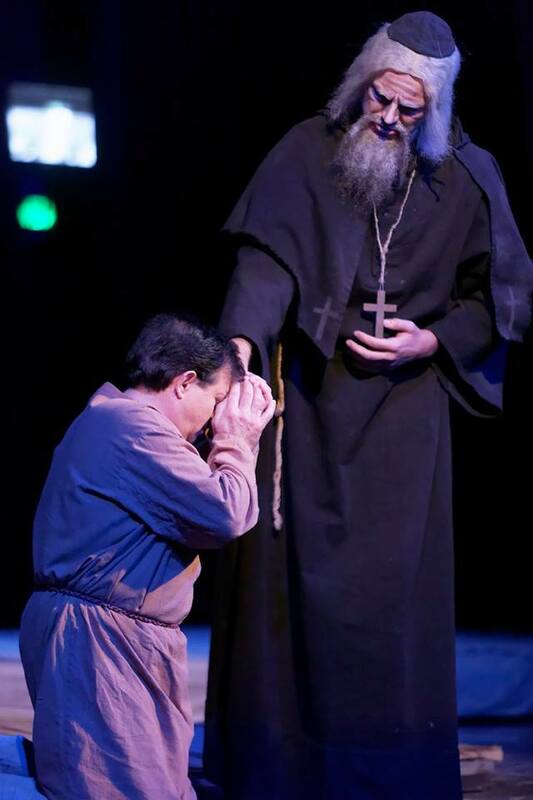 He performed the role of Monterone in Bogota (Columbia). 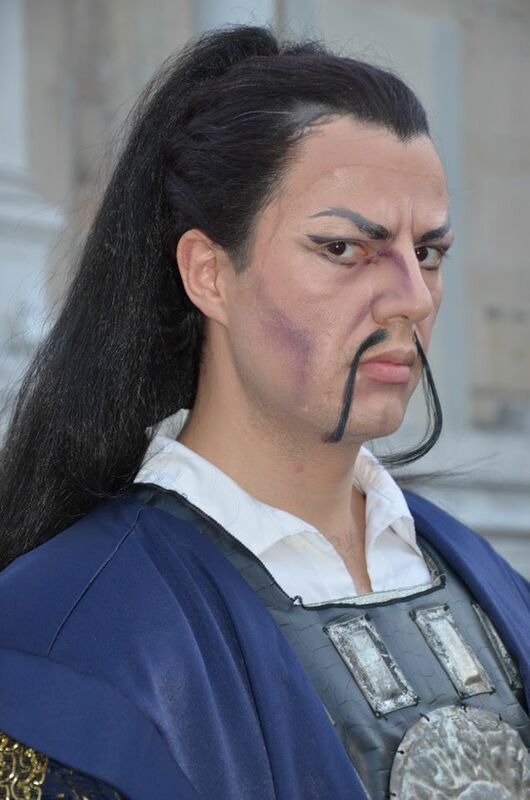 During the year 2016, he performed Timur from Turandot in Bari. 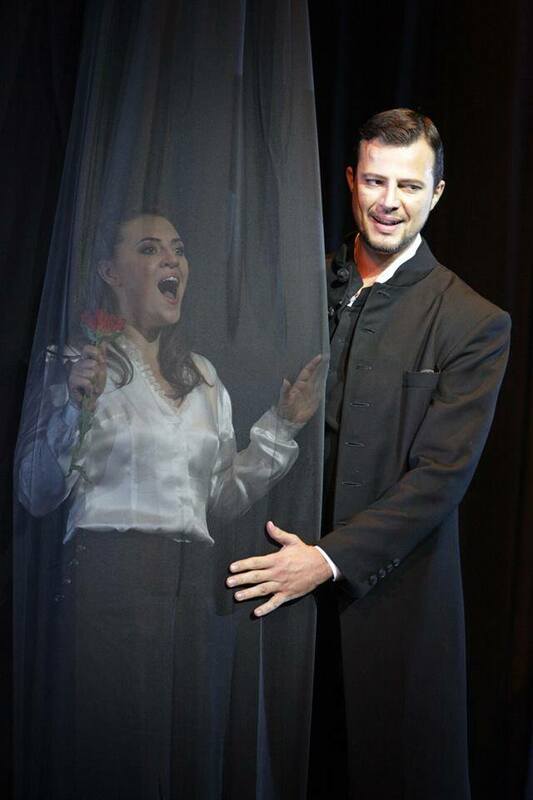 In 2017 he is scheduled to perform Raimondo from “Lucia di Lammermor” in Las Palmas.